Now that the Marine Corps Marathon has passed, it’s time to start planning for my next adventures. I spent two weeks after the marathon recovering, I ran twice, 3 miles with friends with breakfast afterwards and 2.25 miles in my neighborhood that I just cut short because I didn’t feel like it. 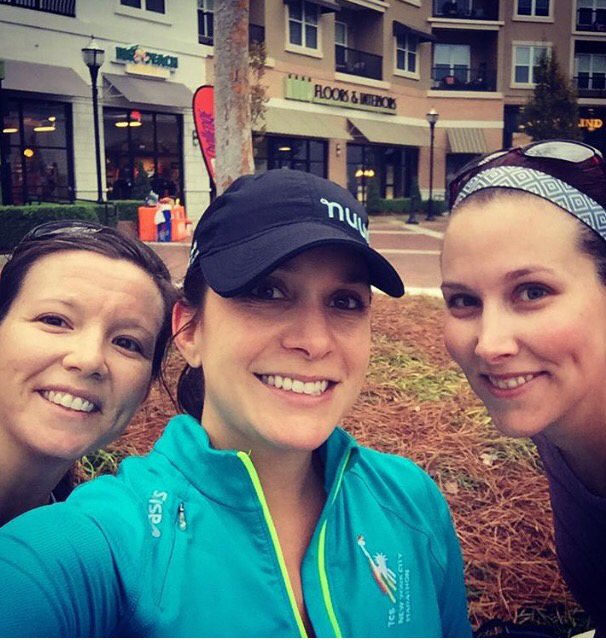 Met Tricia and Elizabeth for a run plus breakfast. Photo credit to Elizabeth. Now I’m back to base building, I’m focusing on running 5 days a week (2-4 miles easy and a local 10k) strength training one day a week plus 5 days of my biomechanics exercises. I’m also hoping to do 1-2 days of yoga a week. After this week I’ll start bumping up the week day run distance and long runs and throwing in some speed work. Got to bring out the cold weather gear this past weekend. I have a half marathon on the calendar December 13 that will mostly just be a fitness level check and make sure I’ve got my long runs where they need to be for marathon training. This cause is so important to me and this organization gives 100% of all proceeds to breast cancer research and to help those who can’t afford their breast cancer treatment. After watching my best friend, KT, go through multiple surgeries, chemo therapy, hormone treatments and more, I really wanted to do something to help. I felt like there wasn’t anything I could do for her but give her my support and love and this is another way I can give support. Fortunately KT is cancer free and I want to fundraise to help others become cancer free. 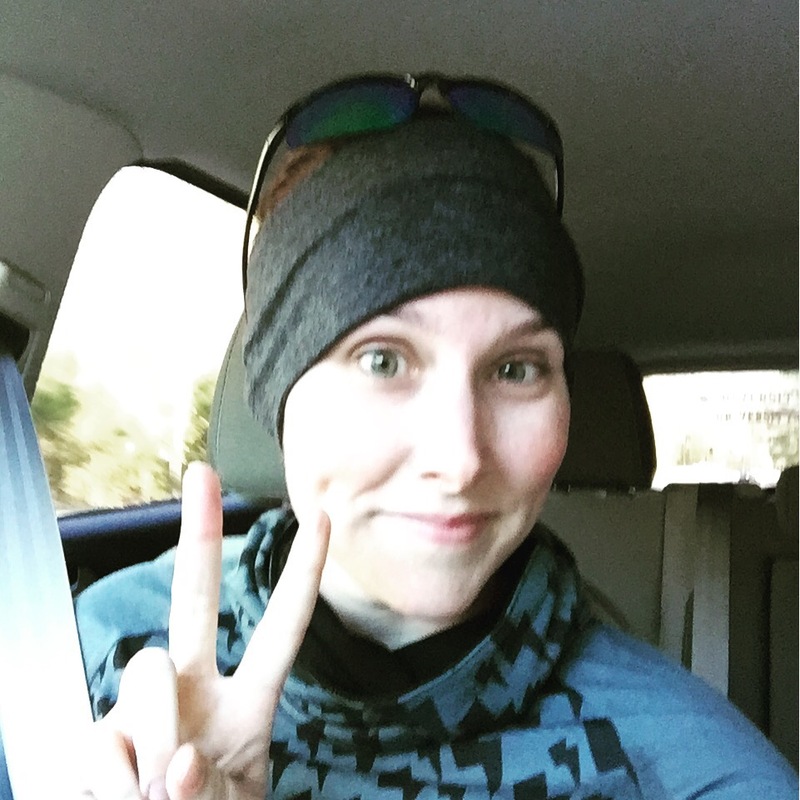 A couple months out from a goal race for KT, she found out she had breast cancer and that she wouldn’t be able to go after her sub 2 goal for a half marathon. She was having a great training cycle for this race and I know she was disappointed (but she never complained). I was so excited to see her crush that goal two Sunday’s ago in her first half marathon post cancer!! She ran a 1:56:42 and I couldn’t be more proud of her!! 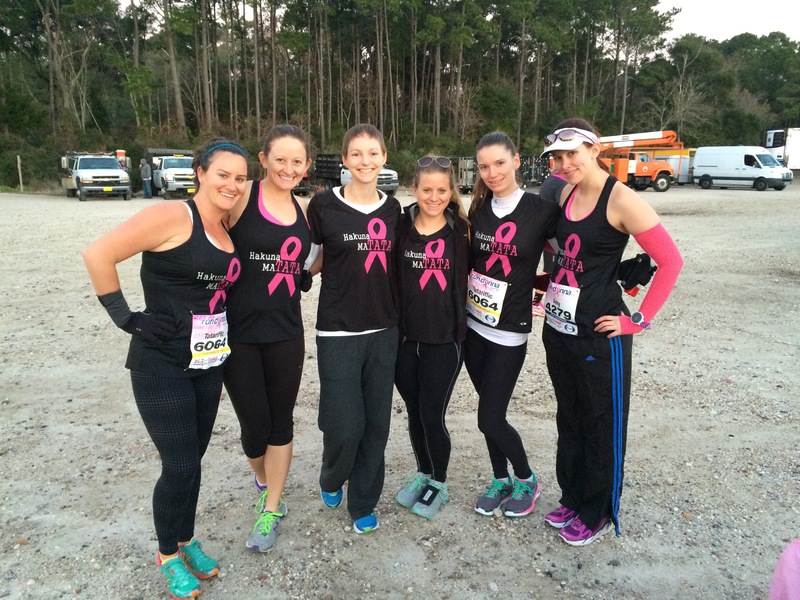 So please help me finish breast cancer and meet my fundraising goal by donating here. It’s tax deductible and going to important research at the Mayo Clinic. After that race I’ll be heading to Paris in April to run the Paris Marathon! I feel so terrible about what happened there but I refuse to change my plans due to the terrorist attacks, to me that means the terrorists win. I’m not sure I’m totally ready to start marathon training again but I’m excited to go to Europe for the first time! I’m also pretty excited that Sarah will be coming to run with me and explore Europe and my parents are coming for the first part of the trip (and marathon spectating). I’m pretty excited for the next training cycle and the goals I have. It should be a fun one! And again if you would like to donate to fundraiser to end breast cancer you can go here: http://donate.breastcancermarathon.com/2016-Marathon/AmyWalker. Hope you all have a great Thanksgiving! I’m looking forward to some Florida sunshine and fishing!